Are Foam Rollers for Muscle Massage Really Beneficial? Over recent years, foam rollers have sprouted like flowers in spring. 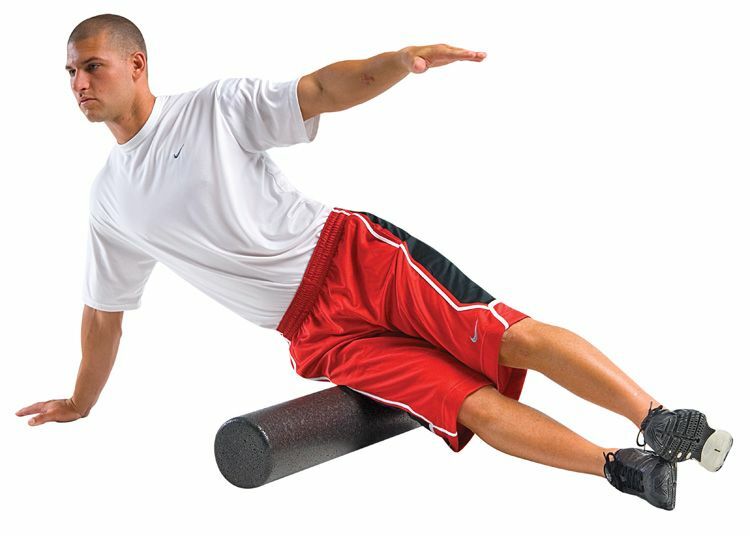 Media reports have celebrated the use of these rollers and other aids for promoting a type of self-administered massage therapy called “self-myofascial release.” This soft tissue therapy for the treatment of skeletal muscle immobility and pain purportedly soothes muscle soreness, increases range of motion, and even improves athletic performance. Now scientists have begun to test these claims with controlled trials. A recent review of the published literature and studies presented at the American College of Sports Medicine (ACSM) 62nd Annual Meeting challenge assertions about the increased performance benefits of self-myofascial release. But they do support self-myofascial release as way of improving range of motion. In self-myofascial release, people massage their own soft tissue. Researchers have supposed that this technique might produce some of the same benefits shown in myofascial release that is administered by physical therapists. One theory is that fasciae tighten as a protective mechanism in response to trauma. Over time, collagen becomes more dense and fibrous, and elastin—a highly elastic protein in connective tissue—becomes less resilient. This can reduce muscle functioning and cause pain. Myofascial release, in this theory, whether self-administered or administered by someone trained in the technique, might reverse this process. In addition, some research suggests that injury, disease, inactivity, and inflammation may cause fibrous adhesions to form in muscle tissue, also limiting its normal functioning. Myofascial release could break these adhesions. Studies in myofascial release suggest that it can change a muscle’s viscoelastic properties, increasing mitochondria biogenesis and blood flow. Other potential effects might include changes in tissue gene expression, limb circumference, circulating neutrophil counts, and improved mood.